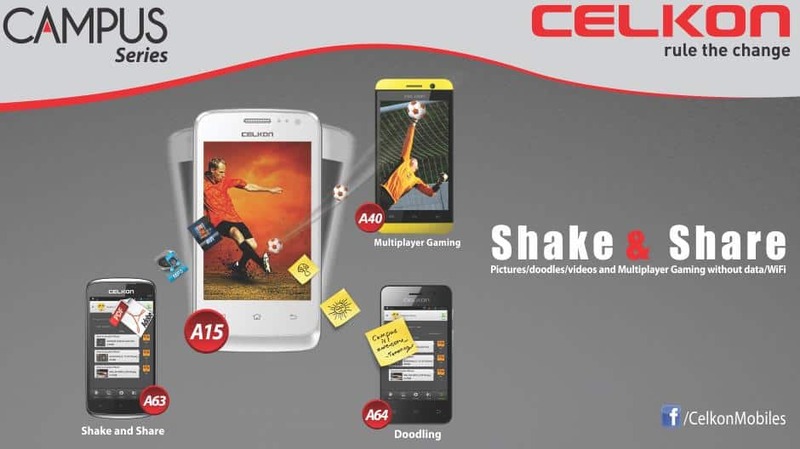 Local Mobile phone makers like Micromax, Karbonn Mobiles, Celkon, etc. are dominating Indian mobile markets these days, Due to the development of Android, everyone is interested in getting an Android smartphone, Android changed the fate of Indian mobile market! Earlier Nokia got the upper hand in India with their modern phones like Nokia N series mobiles, Music edition mobiles (Xpress Music), N900( Maemo) and several other phones dominated!A few years back people were still using Nokia 1100 which has high demand and the best budget phone in the market at that time! But now everything has changed. So Many foreign brand phone makers also entered the Indian market and released their phones, most of the phones got success, and some of the kingmakers of the Indian Mobile market were Nokia, Sony, Samsung, LG, and so on! Nokia dominated most with their N-series mobiles, nd all these phones were a huge hit, and the launch of N-gage phones revolutionized the gaming experience, Nokia uses mostly Symbian mobile platform, so their apps are available in plenty! and mostly these phones are also hackable/rootable! Later the evolution of China mobiles came to the Indian market and they damaged the growth of branded mobiles by creating duplicate mobile phones with same names( uses spelling mistakes but the pronunciation is same), everyone got attracted to the china phones as of their big touch screen, expandable memory and so on! Most of the people liked the mobiles for their dual sim capability, cheap cost and most workers use them for listening music and watching videos! The era of china mobiles ended when people came to know about their radiation, less phone memory around 300KB and very less ram, even their hardware is very brittle! Again the foreign brands shined up with their new smartphones, music editions, Cyber-shot editions etc. 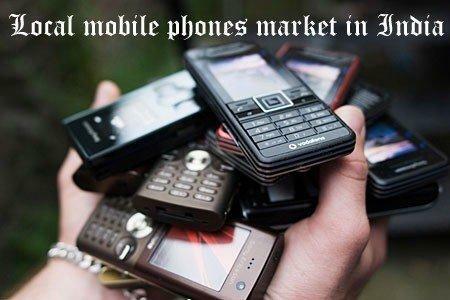 and all used either Symbian or java mobile platforms, but their growth was ended up by the launch of Android! 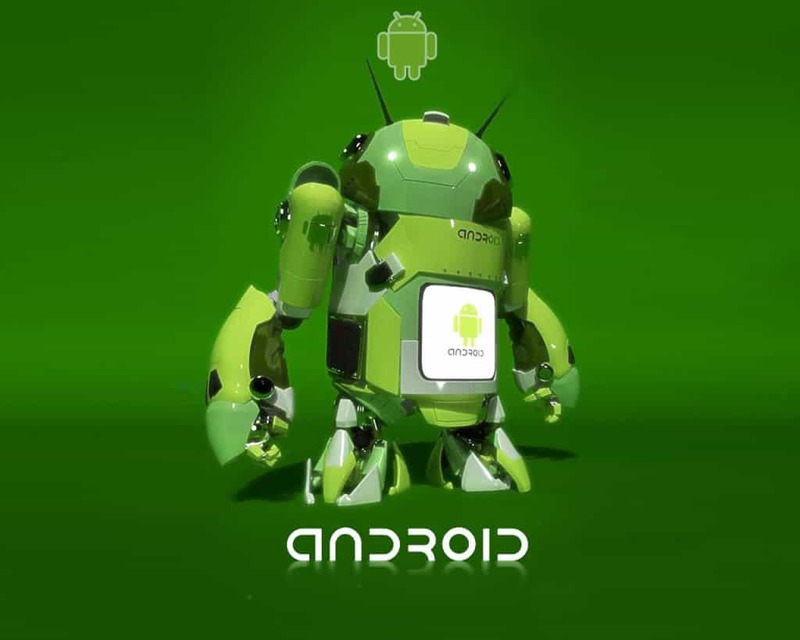 Android changed the usability of a smartphone with their custom User Interfaces, millions of apps, games and many innovative features and that to Google made this as open source, and many mobile phone makers quickly adapted android to grow in Indian market! One thing is for sure, Samsung capitalized more profits than any other mobile company in the Indian market. It is due to their release of mobiles for budget friendly, and the second was sony due to their rich features, but the cost was high. Although Samsung launched cheap smartphones like Samsung galaxy ace, galaxy y, galaxy s4 mini, etc., they all lack in screen size, cam quality, RAM, processor, etc.! 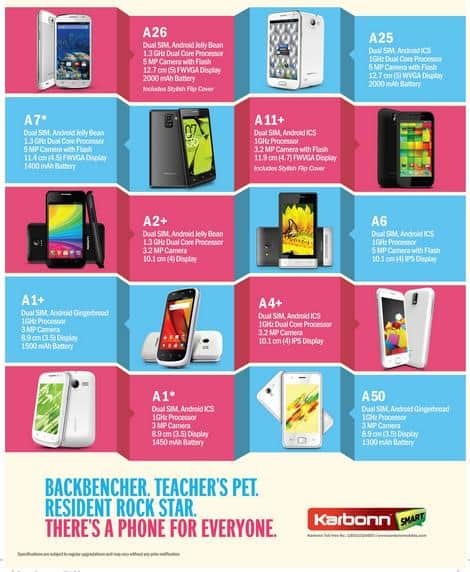 So everyone feels very discomfort in using these phones as of their cost, there is a lack of satisfaction in customers! This chance was quickly converted to cash in the last 2 years due to the development of desi mobile phone makers like Micromax, Karbonn, Celkon, etc.! Their main advantage is they are manufactured in India and they come with a lot of features/specs that are available in foreign branded smartphones with less cost and durable too! this made them to quickly attract the customer’s attention and their production and sales raised globally now! Micromax with their canvas series phones attracted the customers than going them from Samsung cheap smartphones! with the less and approximately same price they can buy canvas smartphones than galaxy y , ace etc and the specs of Canvas series smartphones are far better than other foreign brands! at the early stage of their launch, their mobiles didn’t get much attention due to the product is made in India! but their advertisements and publicity and richness in specifications grabbed customers’ attention and their products are sold with profits, recently Micromax announced the super power packed phone: Micromax Canvas power A96. Now X-men’s wolverine fame Hugh Jackman is promoting Canvas series of Smartphones now, Nothing like anything! so which smartphone you are using? Next articleRun a computer without a hard disk? is it possible now?